With over a dozen records under their belt, many of which fantastic, Yo La Tengo have nothing left to prove in 2013. The Hoboken trio could keep releasing album after album of droning noise jams, spacy ballads and off-kilter pop songs, and they’d likely all be well-received by fans and critics alike. One senses they know this, and on the surface, 2012’s Fade seems to take fewer chances than the average YLT record. It’s somber and reflective, even in its brighter moments, with no shots of adrenaline like “Cherry Chapstick” to break up its sleepy flow. (Even “Ohm” and “Paddle Forward,” which make quite the racket, use their noise more as a pillow than as a weapon.) The whole thing winds up halfway between the ragged songcraft of I Can Hear The Heart Beating As One and the downcast And Then Nothing Turned Itself Inside-Out, but it’s less expansive than either. Instead, as the first YLT record since 1995’s Electr-O-Pura without a song topping 10 minutes (the longest track here comes just under seven), Fade tackles the challenge of reigning in the band’s excesses. It may seem counter-intuitive to limit yourself if one of your greatest strengths is successfully mining any sound and song length you want, but that’s part of the reason the album is so refreshing. It ends up being something that, in a way, the group hasn’t really made before: a record of small gems that opens up over time. Working with a different producer for the first time in two decades (sorry Roger Moutenot! ), John McEntire of Tortoise helps give these songs a polish and richness that reveal subtle, lush details upon repeated spins, like bubbly keyboards, trippy guitar effects and brass arrangements. Then there’s the songs themselves: “Ohm” is an addictive, rollicking jam; “Is That Enough” and the sweeping closer “Before We Run” retain the sumptuous strings that dotted their recent work, while “Stupid Things,” “I’ll Be Around” and “Cornelia and Jane” make up a gorgeously affecting trilogy that ranks among the prettiest work the band has ever done. 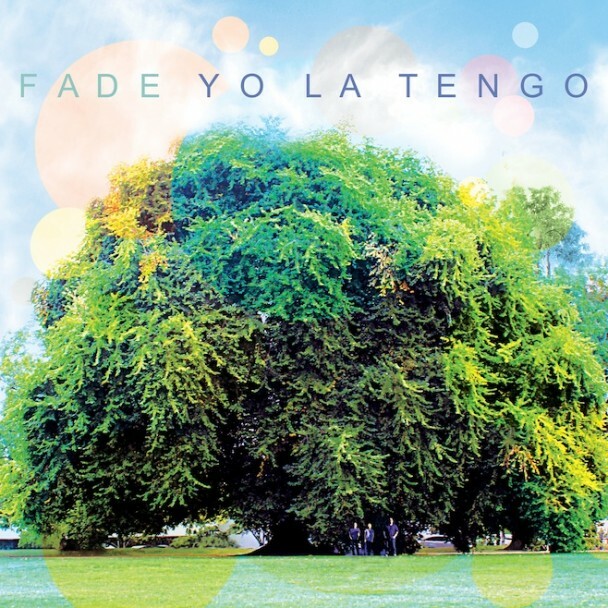 Some fans may pine for something with a bit of a broader scope, and it occasionally can seem a bit too transient, but given time, Fade ends up as one of Yo La Tengo’s most accessible and quietly satisfying works.